4 piece Alt/Indie Dream Rock band from Derby. Praised for their energetic live set, the band have seen themselves landing some big name sold out support slots including the likes of: JAWS, TRASH & The Blinders. 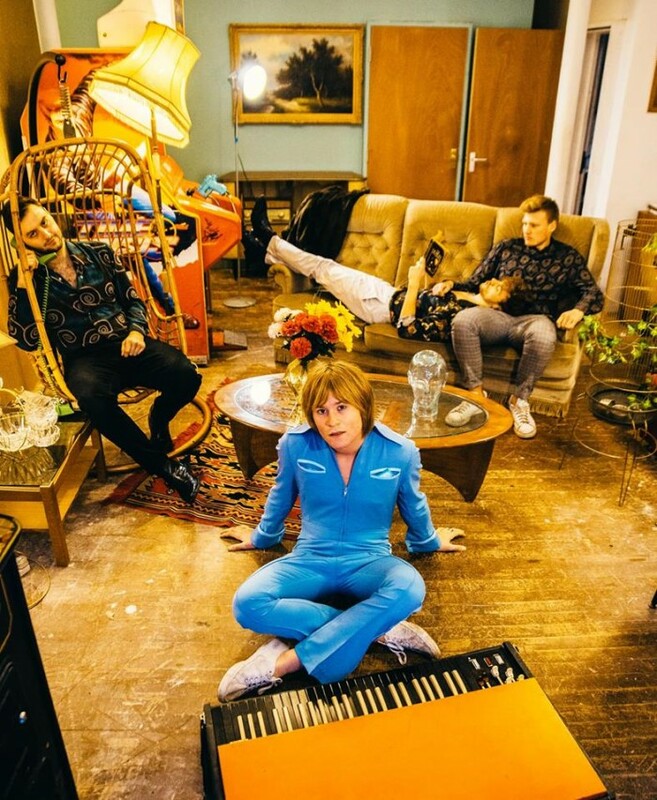 The band dropped their first single, "Taste-Less" in September 2017 and since then have gone on to receive backing from the BBC Introducing on multiple occasions and play shows all around the country.